When you're apartment hunting, there are a number of factors you should consider to choose a property that suits your needs. One of the small but crucial apartment amenities that sometimes gets overlooked is closet space—a crucial element for being able to store your belongings. 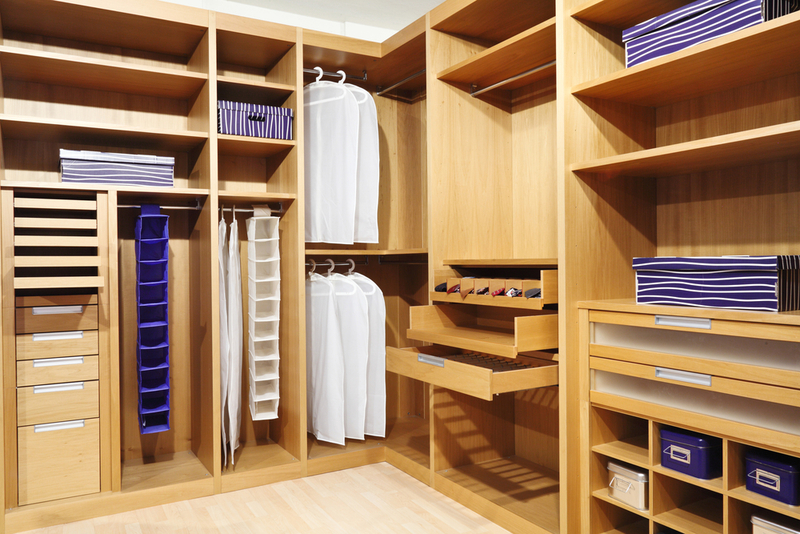 To decide how much closet space you need, here are a few tips. If you're moving from a house or larger apartment into a smaller one, you may have too many belongings to fit them in an average closet. Measure your existing closet space to determine how much room you need. Also, take an inventory to help you adjust your numbers. What can you store off-site, and what actually needs to go into the bedroom and hallways closets? In addition to looking at the raw square footage of the closets while apartment hunting, you should also determine if the closet space is easily accessible. Some items can be stored on high shelves or at the back of the closet if they're not needed often, but for items such as clothing, shoes, or linens, you’ll want to move and access them easily. Look for convenient shelves and racks where you can place these items. Depending on how long you're planning to stay in your new apartment, you may need to consider future needs. For instance, think about how often you buy new clothes, or whether you plan to start a family in the next few years. You may end up needing more closet space than you're currently using. To find quality, affordable apartments that meet your closet space needs, contact A1 Properties in Vernon, CT. Serving Tolland County, CT, and Myrtle Beach, SC, they have over 25 years of industry experience. They help match their clients with the ideal property for them. They also provide 24/7 emergency services for the units in their care. For questions about their apartments, call (860) 490-5205. Reach out online to discuss how your apartment hunting is going.